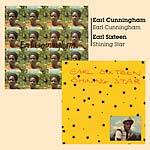 "Two 1983 reggae releases on one CD, Earl Cunningham's self-titled album and Earl Sixteen's Shining Star album. First time on CD for each release!" 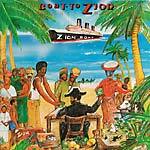 "The Mighty Maytones' Boat To Zion reissued on vinyl." "Reissue of 1997 album. 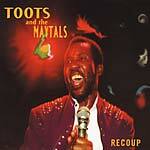 Featuring the reformed Maytals and Sly and Robbie as well as the voice of reggae, Toots Hibbert." 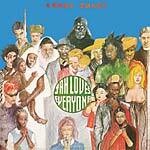 LP version. "Reissue of 1997 album. 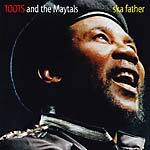 Featuring the reformed Maytals and Sly and Robbie as well as the voice of reggae, Toots Hibbert." 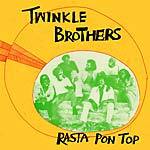 "Reissue of the Twinkle Brothers' debut album from 1975, pressed on 180 gram vinyl." "Reissue of Barry Brown's album first released in 1983. Produced & Arranged by Winston 'Niney The Observer' Holness. Includes one bonus track." 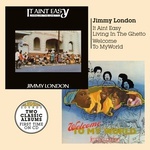 LP version. 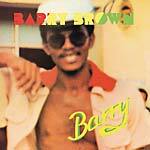 "Reissue of Barry Brown's album first released in 1983. 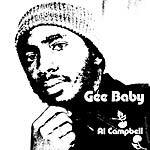 Produced & Arranged by Winston 'Niney The Observer' Holness. Includes one bonus track." 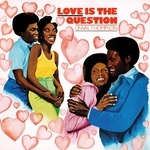 "Reissue of Linval Thompson's 1978 album on 180 gram vinyl. 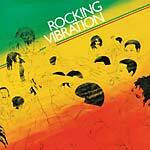 Featuring Sly and Robbie, produced by Linval and mixed by King Tubby, this one of Linval's best albums." "All songs are performed by Byron Lee's Allstars. Featuring Ken Lazarus, Jo-Jo, Keith Lynn, Smokey 007, Hubert Lee and Cecil Barker. 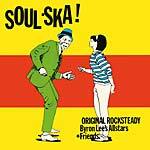 All the tracks originally recorded in the mid-Sixties, were produced by Alty East, one of the first producers of Ska in Jamaica." 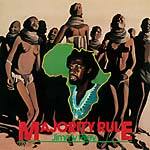 "1978 roots reggae album from Leroy Smart repressed on vinyl. 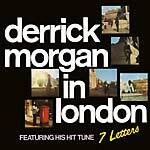 Recorded at Channel One studio, Smart's 1978 set features stripped down rhythms and some of his best vocals. Includes 'Have Got To Go,' his version of the 'I'm Still In Love With You' rhythm." "U Brown's 1979 album repressed now on CD with bonus tracks from Dickie Rankling aka Snagga Puss." LP version. Includes 10". 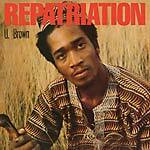 "U Brown's 1979 album repressed now on CD with bonus tracks from Dickie Rankling aka Snagga Puss." 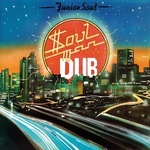 "1984 reggae classic on CD for the first time, including four bonus tracks." RSD 2018 release. 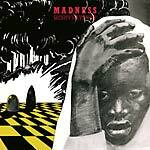 "Long deleted 1984 Reggae classic on 180 gram vinyl. 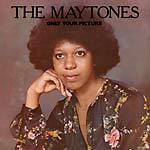 The Maytones Only Your Picture LP + 12", including their biggest hits 'Boat to Zion' + 'Madness'." 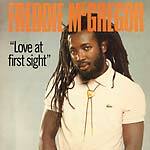 "First time on CD for this 1982 album by Freddie McGregor."